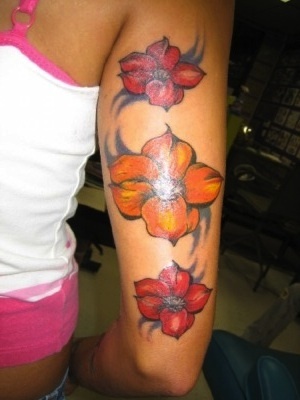 Your body deserves the best and ACE TATTOO & PIERCING is the right place. Tattoos are a beautiful way to express your uniqueness and individuality. Seek something rewarding on a personal level that really represents your life. Channel your thoughts and come up with a unique idea. If you can’t decide on a perfect fit, come in to ACE TATTOO & PIERCING and work with one of the top artists in Minnesota. 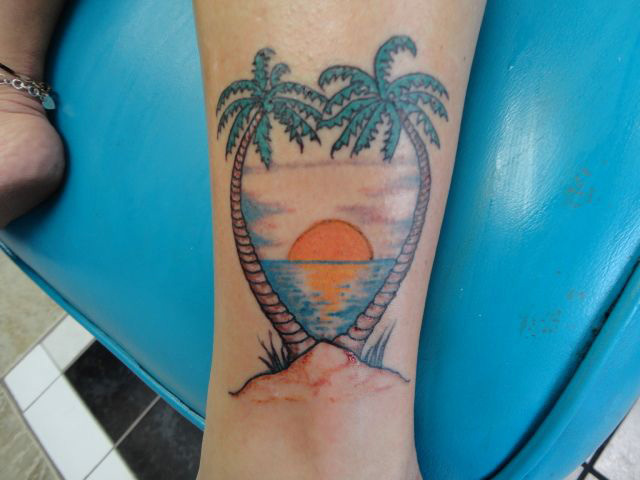 Whether you want your tattoo to be small or large, colored or black & gray, Randy can accommodate your unique specification. 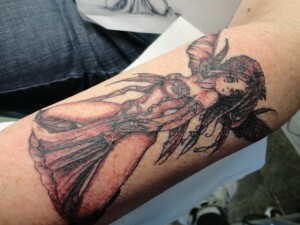 You are guaranteed to get premium artwork and quality ink in a special, clean and licensed environment. We ensure your health and safety above everything else. 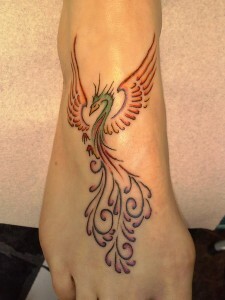 You deserve a fantastic tattoo and piercing experience and ACE TATTOO & PIERCING will give you one. Call us at (763) 595-8484 with any questions you may have. The minimum charge for a tattoo at the shop is $80.00. Tattoos that are based on size, coloring and location start at $140.00 per hour shop rate. I loveeee this place and all of the people! I’ve gotten all of my tattoos here and when my boyfriend and I got matching tattoos, I insisted on getting them done at Ace. All of my piercings and tattoos have turned out beautifully. Basically, I won’t go anywhere else. Randy helped me decide on a location for an ear piercing and made it as painless as possible! He also helped me with a previous piercing that had grown closed. Added perk? After I got light-headed, I got royal treatment, which consisted of a glass of water, a potential puke bucket, and a lollipop! 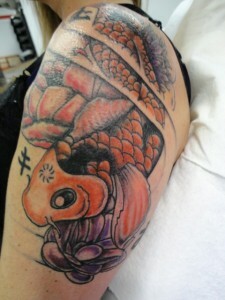 I highly recommend Ace Tattoo Limited both for their professionalism and friendly staff. Thanks, I will definitely come back for repeat service! My mother and I got matching tattoos at Ace. Randy did a very nice job. It was my Mom’s first tattoo and it was great experience for her. Randy made my first tattoo experience one that I will never forget. He is very detailed and professional, while at the same time fun and goofy. The atmosphere is very laid back. I highly recommend ACE tattoo for your body art needs! I know I’m going back!